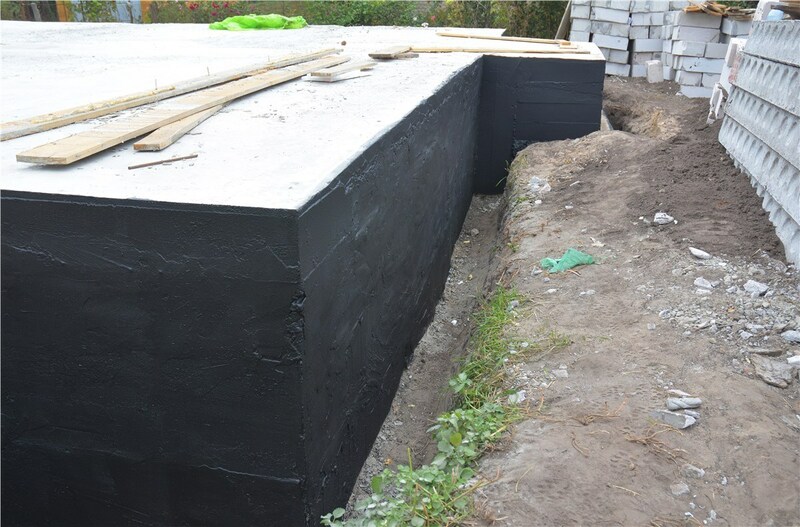 With our perfected waterproofing systems, we can fully protect your home's foundation. If you live in an older home, you may have noticed that your foundation is no longer doing all it should to prevent water from finding its way into your basement. Unfortunately, even the slightest little drip can lead to serious and long-lasting damage over time, so it is important to be proactive and take action quickly to address signs of water-related damage. 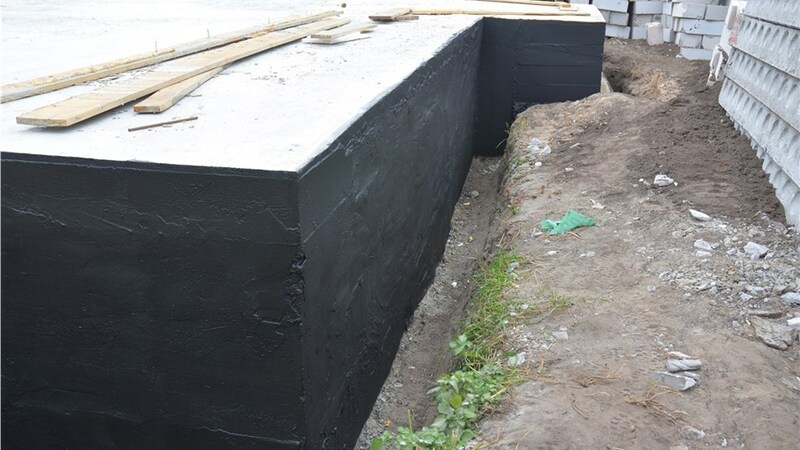 With the important role that your foundation plays in the structural integrity of your house, this is one home improvement job that is best left to the experts—and fortunately, Mid-Atlantic Waterproofing is here to help. With over 50 years of foundation waterproofing experience, we are confident that we can offer affordable solutions that have you on your way to enjoying the driest basement in town! Increased Home Value: With a dry, comfortable basement and no fear of future water damage, your peace of mind will increase along with the value of your home. Healthier Living Space: A dry basement means you won’t have to worry about the dangerous health effects that mold and mildew can have on your family. Safer: Waterproofing prevents damage to the structural integrity of your home, making it safer and less susceptible to damage. Warranty Protection: All of our products are fully backed with a lifetime transferable warranty. Are you ready to stop worrying about water and get started with your basement waterproofing project? If so, contact Mid-Atlantic Waterproofing today! One of our representatives can answer any questions you might have about our systems and services. 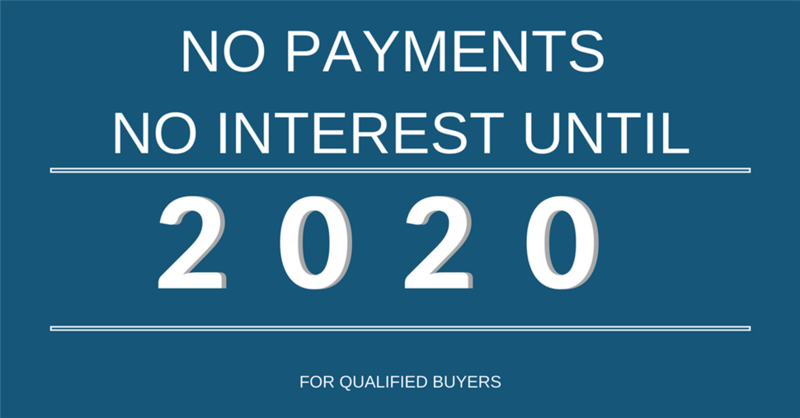 You can also request a free, no-obligation quote by filling out our online form.